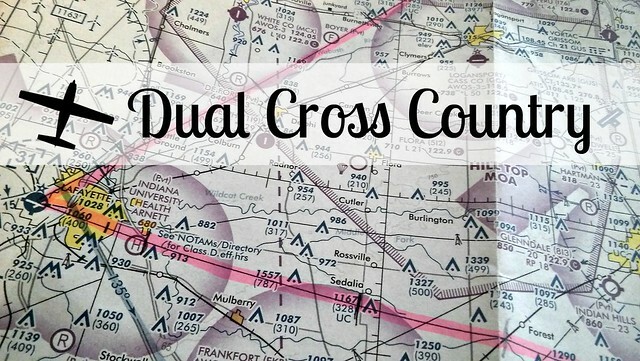 My dual cross country trip has to be one of the highlights of my flight training…it was overwhelming, but SO MUCH FUN! I had scheduled the plane for the morning of August 11th, but then I had to cancel because it was too cloudy. 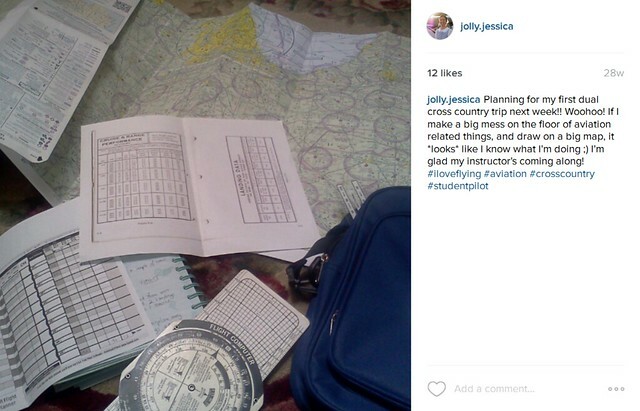 My Instagram post the night before my cross country, when I was trying to plan it. Oh it took soooo long that first time! It took at least an hour…maybe two…for all of the pre-flight planning. Ted showed me how to plot the course, set checkpoints, calculate my airspeed and ground speed based on the winds, and then calculate how long it should take to get to each checkpoint. I also learned how to calculate fuel, to look up the airport radio frequencies, as well as the runway lengths and elevation of the airports I was landing at. 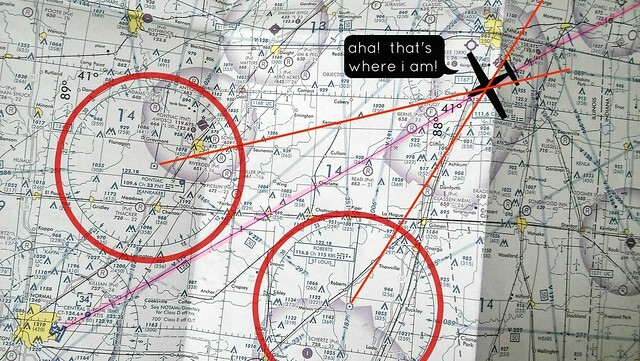 I was sososososo nervous about talking to ATC (air traffic control). Ted practiced with me at the hangar, him pretending to be the tower, and me replying back. That helped a lot. Then I went home and practiced it with myself, with my sisters laughing, “There you go again! !” 😀 However, they have no room to talk…with her EMT training, Cassia works on and talks to imaginary patients all of the time! 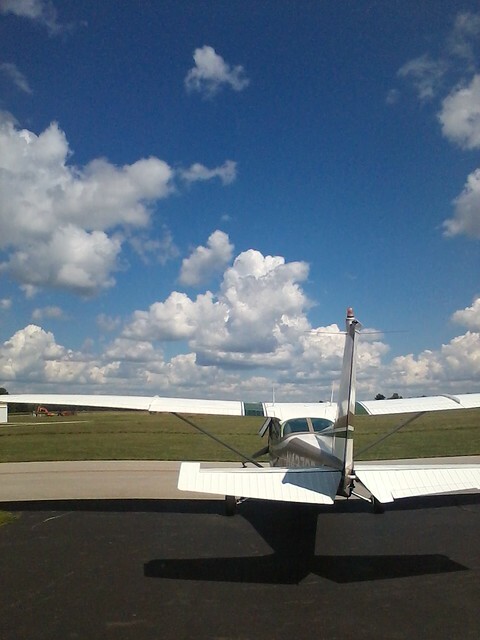 For our first leg of the trip, from Rochester to Lafayette, Ted had me call Grissom Approach for flight following. Flight following is when the traffic controllers give you a number to punch into your transponder. They call this ‘squawking’, and there’s a neat article here about why it’s called ‘squawking’. The benefit of this is that someone else is keeping an eye on you, so if you get lost, or run into trouble, they know exactly where you are, (and also how high you are), and they can help you out. They are also like an extra pair of eyes when it comes to collision avoidance…they’ll tell you if there’s another plane in your area where you’re flying. 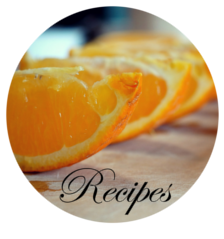 So I did…and guess what! I didn’t die! My first time was not very smooth…I’d say a few words, shut of the mic and look at Ted, and he’d tell me what to finish saying, then I’d key the mic again and finish the phrase. Talking to ATC still unnerves me a bit, but it’s gotten way easier…and I love all of that ‘pilot speak’, lol! It’s fun to go to LiveATC.net and listen to ATC in real time while looking at an airport diagram. For the first leg, Ted had me practice pilotage. Once in a while he’d ask, “What town is this?” and I’d look at the map, tell him what I thought it was, and he’d tell me if I was correct or not. I learned during this time about the tendency to descend when looking down at the map…or for my left hand to start to turn us left when I wasn’t paying attention! It was when I started doing cross country flights that I discovered why pilots wear big watches. 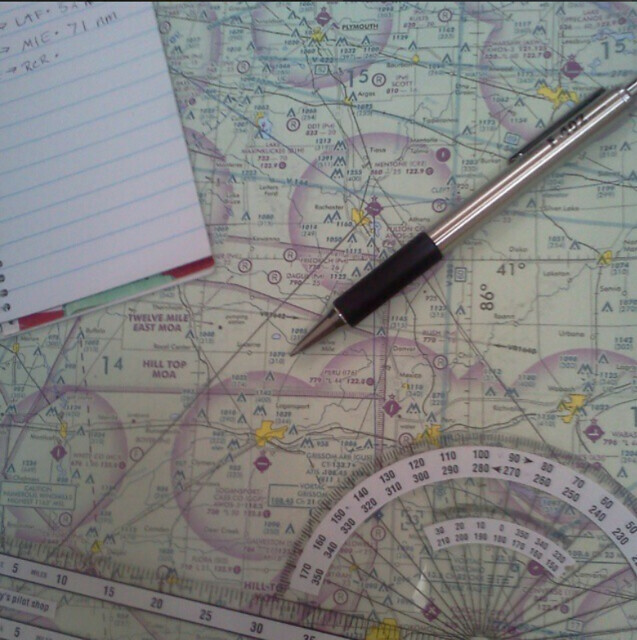 You need to keep track of the time for navigating and fuel, and trying to count minutes on a small watch while also watching six (or more) instruments, and looking at your map, and making sure you’re still flying the plane is rather difficult! I asked him how he got started flying, and he told me about his solo…he and his instructor had a skydiving business, so for Ted’s first solo, his instructor jumped out of the plane! Talk about a memorable solo!!! Over the course of the flight, I talked to ATC a few different times…usually hearing them say “78Quebec…jibbery-jabbery-something-and-something-and-something…” and I’d look over at Ted like, “Quick! Translate for me!” and he’d tell me what to say back to them. Another time they did their “78Quebec jibbery-jabbery…” and Ted told me to tell them “78Quebec, roger”. I repeated that, then I looked at Ted and asked him, “What did they just say? What did I just ‘roger’?” Haha! 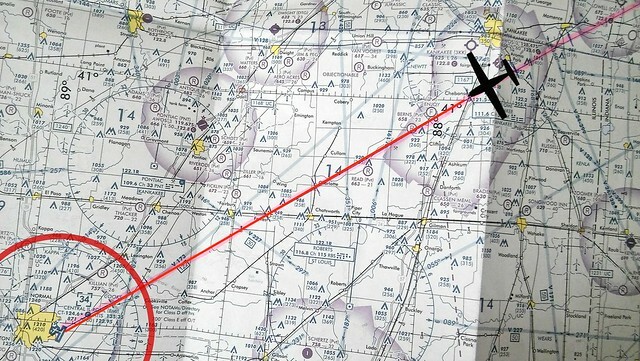 I saw an airplane fly underneath me…and in Lafayette, I followed a plane while I was in the pattern. That was very cool! At towered airports you’re required to ‘read back’ or repeat whatever the tower tells you to do. Even though it was intimidating to read back the taxi instructions to the tower because you have to remember what all they said, it was also cool to be doing it after having watched videos on it. 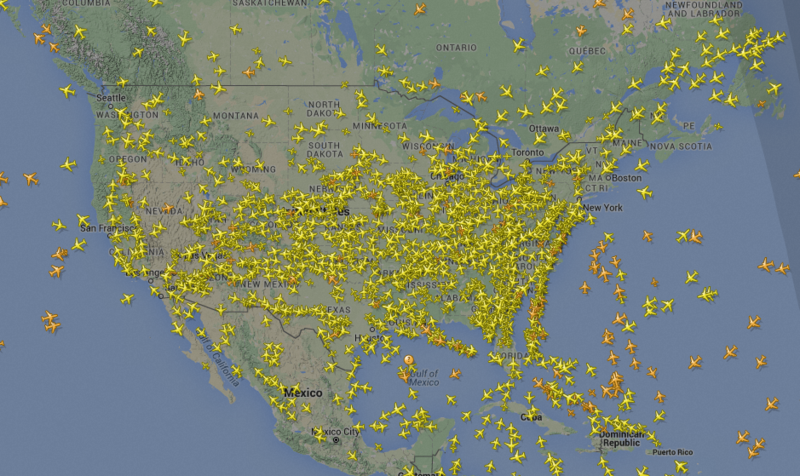 The dark black lines are the two runways. Runway 5/23 and 10/28. The gray lines with C, C2, B, B5, etc. 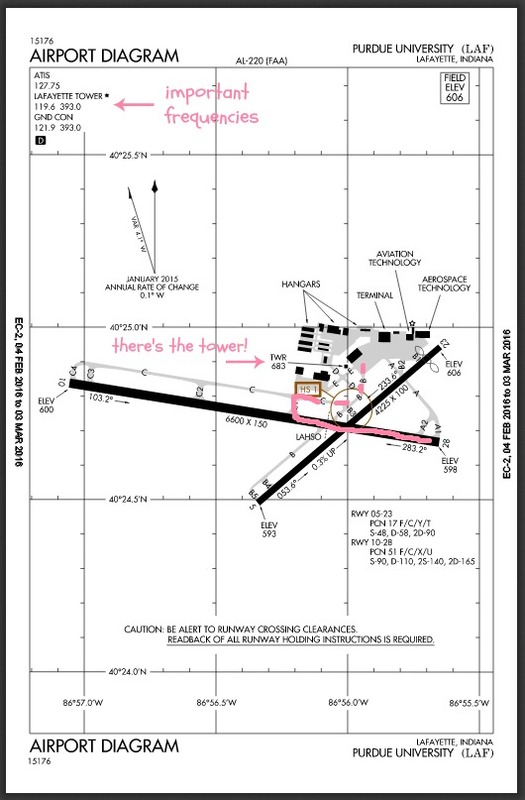 are the taxiways, so if you land on runway 28, and wanted to taxi to the terminal, tower might tell you to turn off of the runway onto “Charlie 1, right on Charlie, left on Bravo” or something of the like (see the pink line!). The upper left hand corner has your important frequencies. 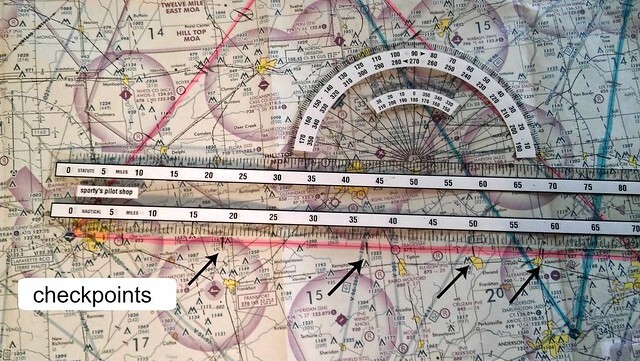 ATIS is the frequency you tune into to listen to an automated recording tell you what the weather is in that area, tower is to talk to the tower of course ;), and GND CON is ground control…the people you talk to after you’ve landed and they need to move you around the airport! Each hour they put out a new ATIS recording, and each hour has a letter assigned to it. So at the end of the recording they will tell you, “This is Information Alpha (or Bravo, or Charlie, etc…remember the post on the alphabet?)”. I remember that Lafayette seemed very overwhelming because there were a few other airplanes in the pattern, and trying to remember to ‘turn right base for runway two-three’ (what was ‘right base’ again?! ), and repeat everything he said to me was an experience! But that’s why you’re instructor is there, to help you how to learn to do it, one step at a time! 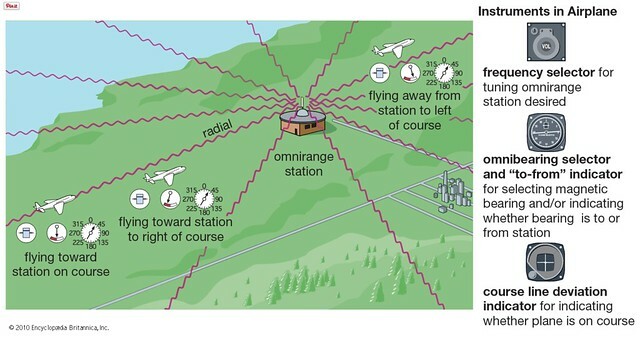 Here’s what the VOR stations look like on a map. You can see each of the little hash marks on the circle…those are the ‘radials’ 🙂 This is the ‘Roberts’ VOR station. 116.8 (in the red box) is what you would dial into your radio to tune into that station. 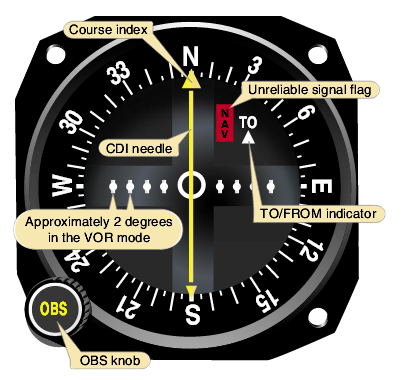 One way you can use VOR, is to fly directly to the station…like this one is in the middle of an airfield. So if I tuned into the Bloomington VOR, I could follow that needle all the way to the airport. 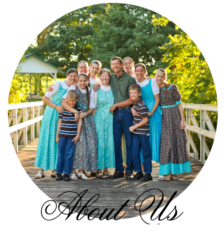 Now that I have thoroughly bored you with VORs…I’ll keep moving with the rest of my story, lol! At one point, I remember that there were fluffy white clouds just above us, and I realized, “I’m closer to those clouds than I am to the ground!” It was beautiful! Once we got back to Rochester, we had winds gusting at 17 knots, which was more than I’m used to flying in. I remember before I soloed we had a gusty day, and I was watching Ted handle the yoke in response to what the wind was throwing at us, and wondering how on earth I would ever be able to do that. Then after my cross country when I was landing back at Rochester…I WAS DOING IT! It was so cool to begin to ‘feel’ the wind and the plane. 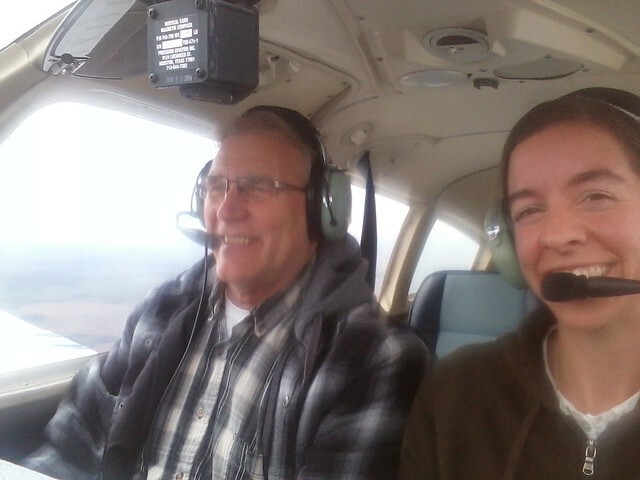 Ted and I…only this was another flight…because I was much too focused on my cross country to take any pictures that day, lol! Ted’s a fun instructor 🙂 I’ll ask him, “Can you take the plane while I take pictures?” and he laughs at me and lets me take a bunch! Looks like I have a lot of catching up to do reading all of these wonderfully informative blog posts! I didn’t know your first x-c was to LAF! Did you know I did most of my flight training there and I flight instructed there for 4 years!!! How fun. You brought back lots of memories! Really?!! I didn’t know that you taught and did your flight training there! 😀 How neat is that??!!!! I have now! It warms my heart to know the small role I played in your big journey! Congratulations! 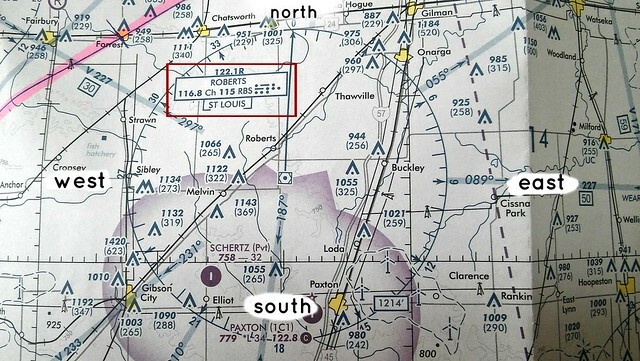 I’m going to come visit someday and you can fly me over to Purdue (LAF). I’ll pay for gas and buy you lunch! I bet you could reteach me a thing or two! Those 3000 hours of dual given in my logbook were over 20 years ago now! ? That would be AWESOME to take you flying 😀 When are you coming? Lol! That’d be so much fun! I found this post so inspiring!! 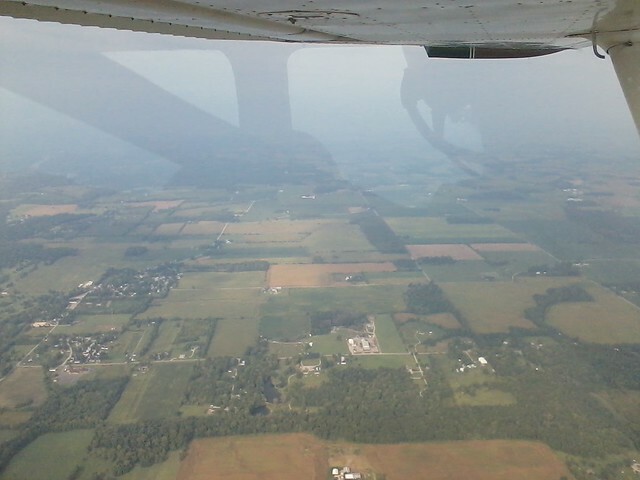 Flying a plane is probably one of the most scariest things I could choose to do, at least in my opinion. But the part about worrying only about what’s “right in front of me” really spoke to me. 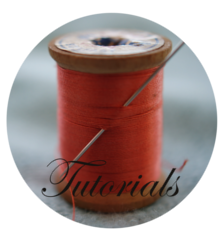 I have a chronic illness that often requires some long-term treatment, and then even longer recovery periods, and I frequently get ahead of myself, worrying about “how will I ever get that much better?” or “how will I ever get everything around me done?”. Thank you for setting that example. 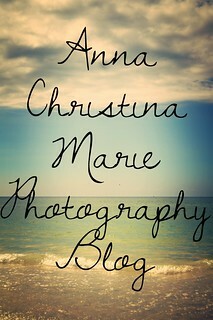 Also, I really enjoy reading your blog, even though we have very different lives! Thank you, Toni! I’m so, so glad my journey could be an encouragement to you! I was reading your blog, and you are one brave lady as well!